We supply only the finest traditional wood burning stoves made from the finest cast iron or steel to provide high efficiency heating. 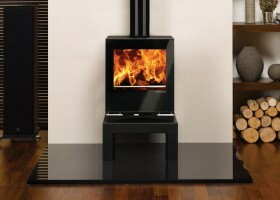 We have contemporary stoves to suit any home. Visit our showroom to appreciate our extensive range and see them in action. 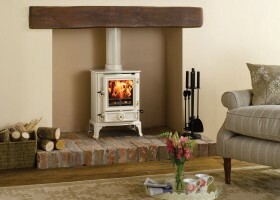 We have a wide range of gas stoves and fires available in traditional, contemporary or inset styles. A warm welcome and a large display of wood burning stoves, gas stoves and electric stoves await you at The Stove Shop Chichester showroom. Our experienced staff will help you find the perfect stove to fit your requirements, whether you’re after a traditional or contemporary look. We also provide chimney systems and installation as well as stove maintenance services. All installations are performed to the highest standard by our experienced and fully qualified HETAS engineers. Our showroom is at Unit 3, Phoenix Business Centre, Spur Road, Chichester, West Sussex, PO19 8PN and we are open Tuesday – Friday 9am-5pm and Saturday 9am-4pm.